Basseterre, St. Kitts, January 23, 2017 (RSCNPF): Officers in the Criminal Investigations Department have received commendation for their efforts that has resulted in one person being convicted for Larceny last week. 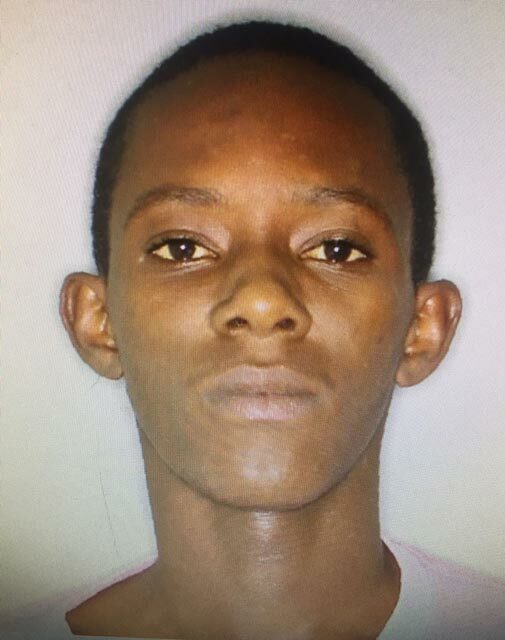 Ziron Roberts of West Street, Newtown was arrested and charged with the offence of Larceny that was committed around January 11 and 12. He pleaded guilty to the charge at the Basseterre Magistrate court and was ordered to pay compensation to the complainant in the amount of $3142.00 EC or if in default serve eighteen (18) months in prison. The Superintendent also noted, two persons have been arrested for and charged with multiple offences for a burglary investigated in Bird Rock.